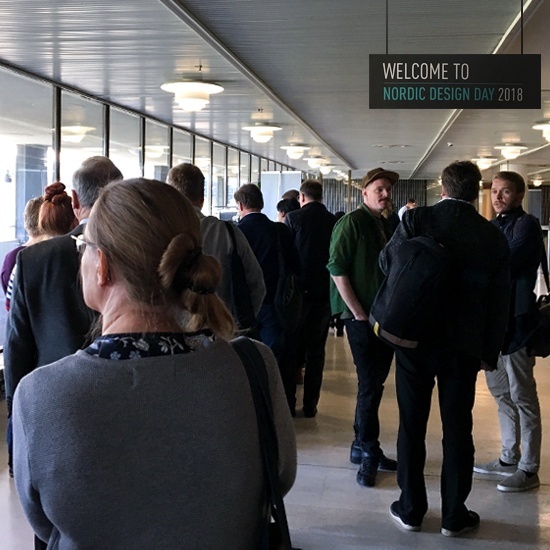 This year’s Nordic Design Day took place in Helsinki, Finland on September 28 at the Finlandia Hall, where attendees from interior design, architecture, landscape, and entertainment design gathered to gain insights on the latest technology during this one-day event full of thought leadership, inspiration, and networking. 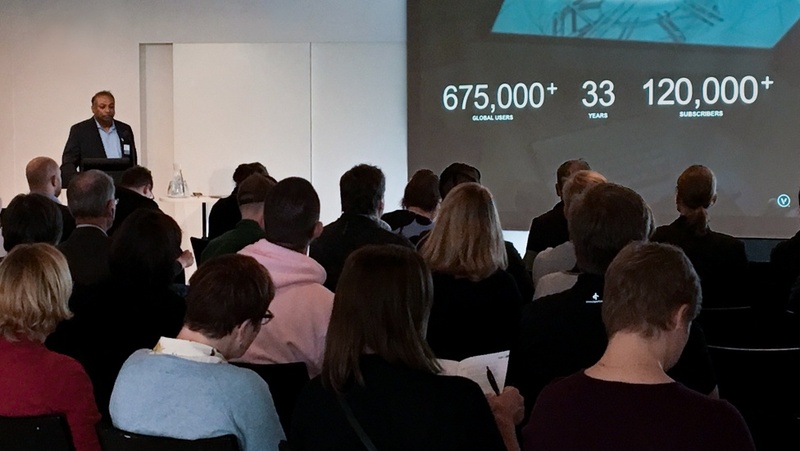 To kick off the event, designers from Sweden, Norway, Finland, Estonia, and Denmark had the opportunity to hear from CEO Dr. Biplab Sarkar about the powerful new features in Vectorworks 2019 and how to use Vectorworks for design and rendering to best maximize work efficiency. CEO Dr. Biplab Sarkar presenting to the attendees at Nordic Design Day. To illustrate a workflow using Vectorworks, Finland firm Bright presented a “behind-the-scenes” look at several of their projects and events. Attendees discovered how the firm uses a wide variety of tools in their everyday design process and shared how Vectorworks seamlessly ties all of these tools together to create a stunning finished product. A slide from the Bright's presentation demonstrating their Vectorworks workflow in event design. Another presentation came from Hanna-Lisa Mötus, an architect at 3+1 Architects. In her session, she showed how Vectorworks has helped the firm work through different stages and scales. A small, 12-person firm, Mötus shared how the group trained themselves in the software and used its intuitive capabilities to design a wide range of projects. Between presentations, attendees had opportunities to share their thoughts and ideas during a networking lunch, coffee breaks, and a happy hour at the end of the event. Several said they appreciated this open environment to engage in discussion and the chance to engage with top designers. Want to know more about our upcoming events? Contact your local distributor or click below to see what’s coming up in your area.